Hello! I am Neil and I have been an ESL teacher for more than three years upon joining Native Camp. I am a classroom English teacher by profession for more than five years. Most of my students like me because I am very patient, passionate and friendly. My students always ask me questions confidently because they know that I will be correcting them in a friendly way. Now, why choose me? If you want to learn English the way you want it, then you are looking for the right teacher while reading this. See you in our classes. Teacher Neil got a Bachelor's degree in Secondary Education and is currently having his Masters education. His greatest academic achievement was winning the first place in Literary Research and winning a lot of English Language related contests. He has taught different levels of learners from Grade School to University. 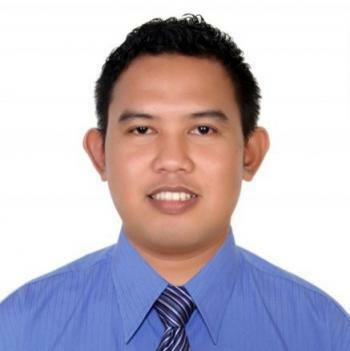 He has a lot of successful students who and trainees in both Teaching and Business industry. He was awarded an Excellence Recognition in his hometown for his support in Reading Camps and Life-changing Formations. He also likes writing English poems and stories.